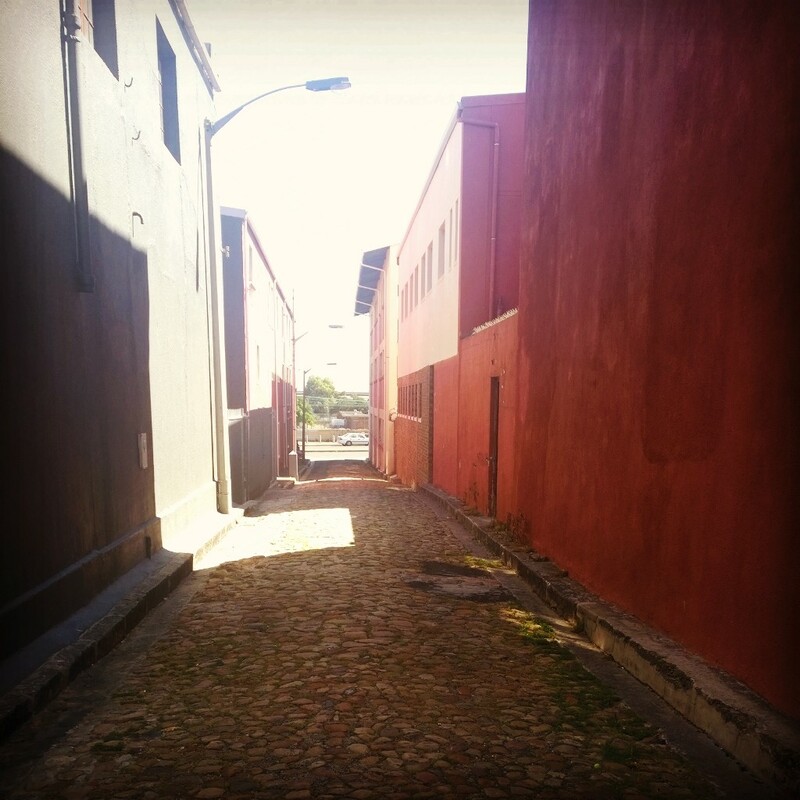 Since the start of the project I have been searching for the location of Combrinck & Co’s butchery. 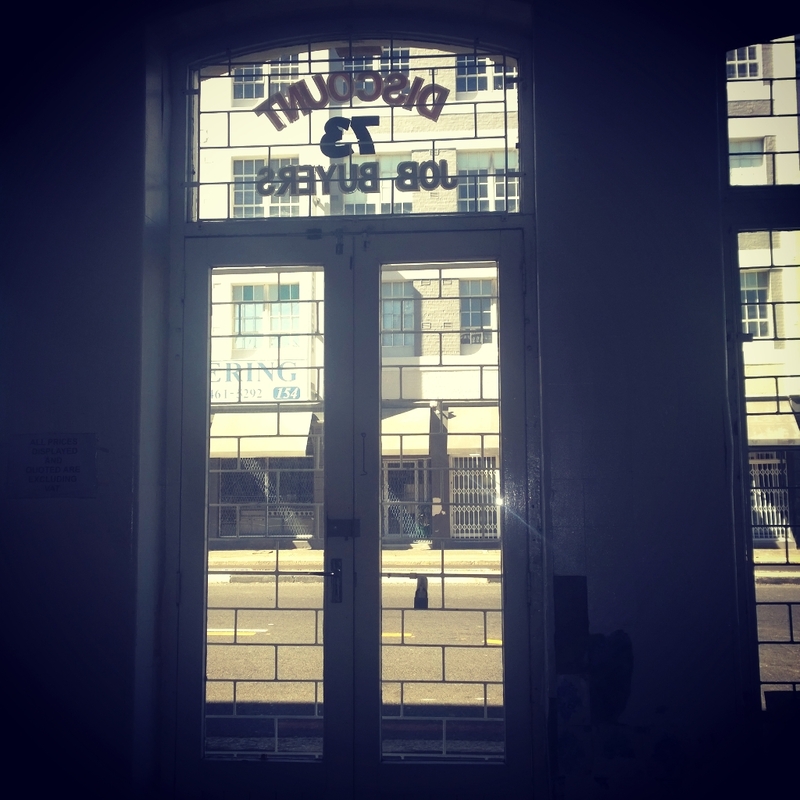 The butchery moved several times due to expropriation and one time as a result of a request from the Chamber of Commerce, the Fruit Growers Association and several members of parliament. I was aware that most of the sites no longer exist. I wondered if I could find any of the old sites. 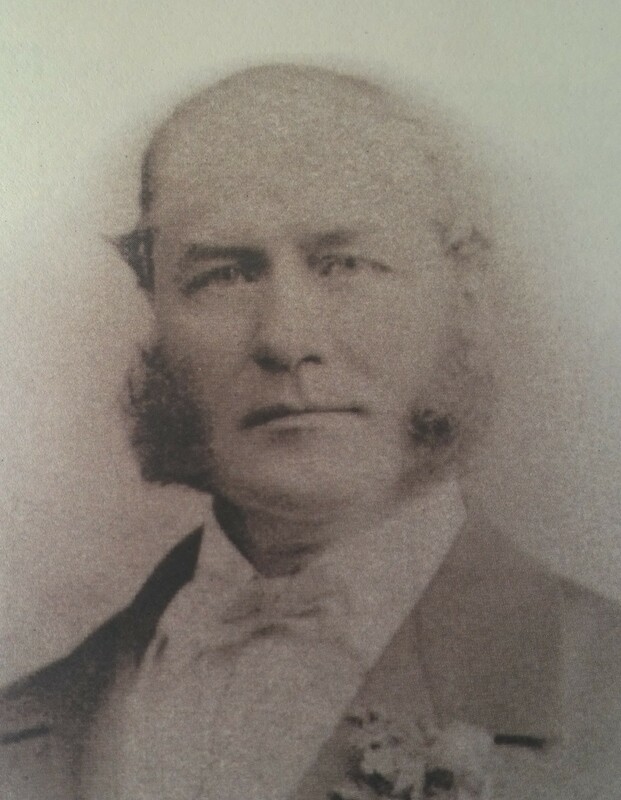 Jacobus Arnoldus Combrinck, kindsman of the Graaff brothers and founder of the Cape Town butchery that became the Imperial Cold Storage & Supply Company Ltd.
Jacobus’ ancestors immigrated to Cape Town from Germany in 1717. 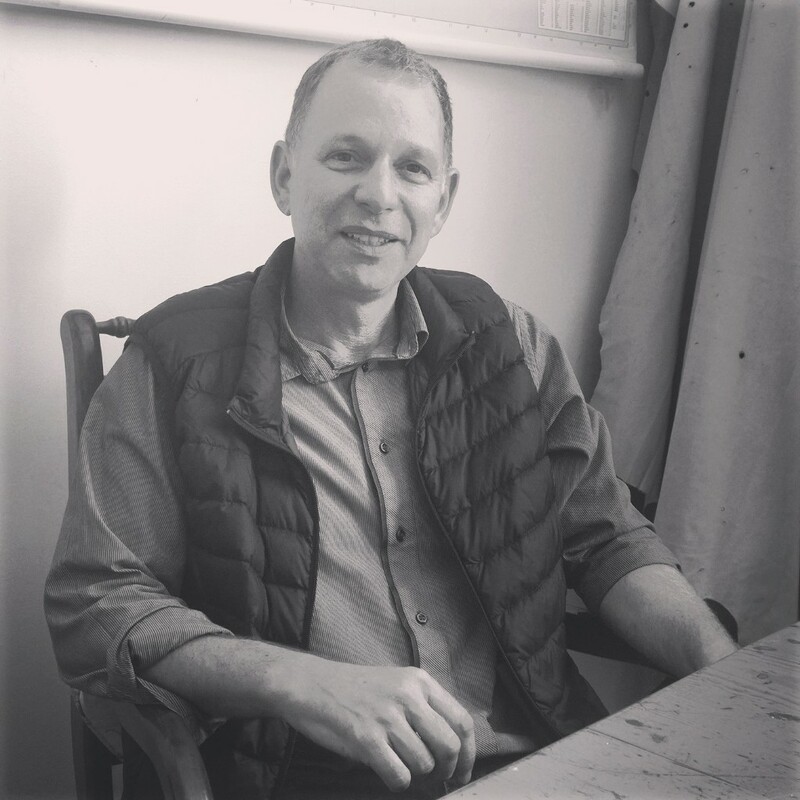 His grandfather was an architect in Stellenbosch, Herman Combrinck. His father, Petrus Arnoldus Combrinck was a missionary and schoolmaster in Paarl. The site obviously no longer exists. There is no point trying find any more than the general area where the Shambles were located. Like the first Shambles site, this obviously also no longer exists. 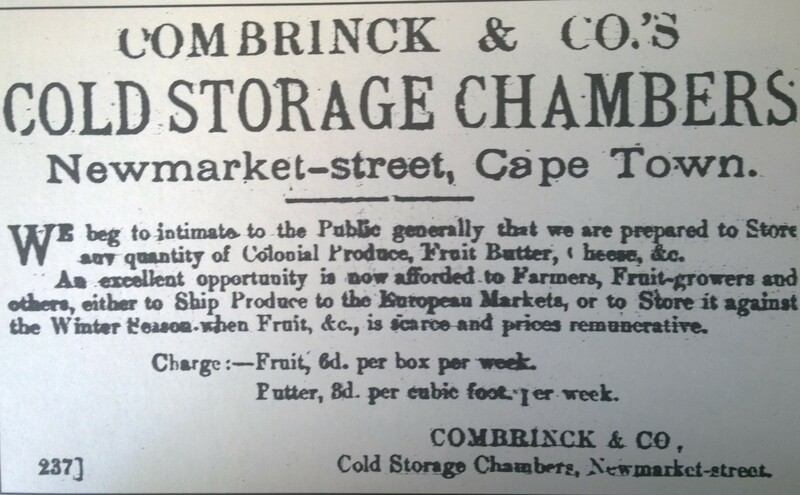 Newspaper advertisement, dated 28 October 1895, for Combrinck’s new cold storage chambers in Newmarket Street. 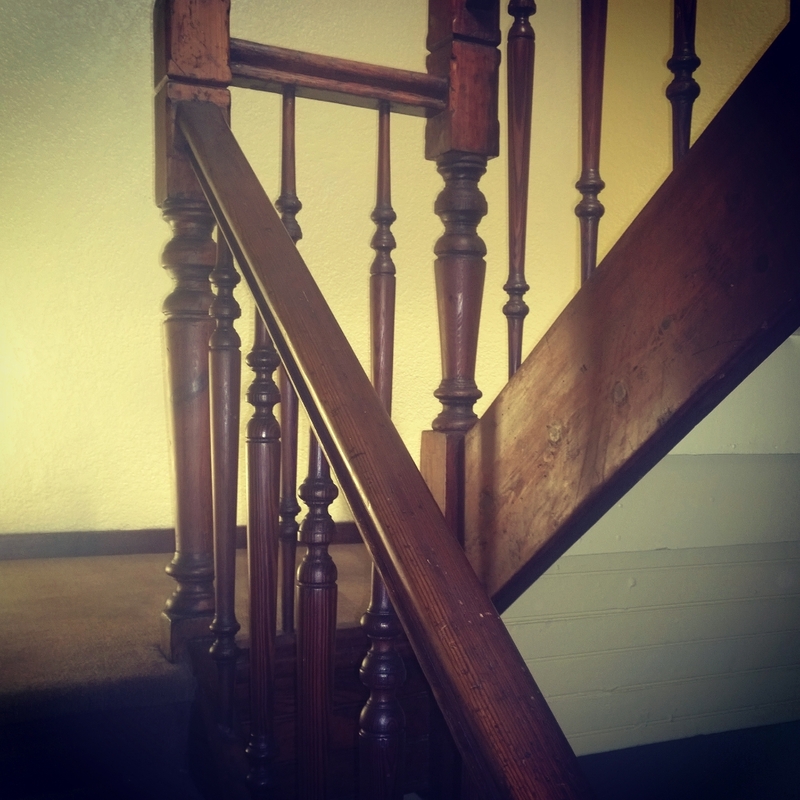 These were in use from 1894 until the Dock Road property was commissioned five years later. The Graaff brothers and the authorities locked horns over the issue of a new location for Combrinck & Co and compensation for the loss of their old site. I knew that this site may still exist, but I wondered if I would be able to locate it. 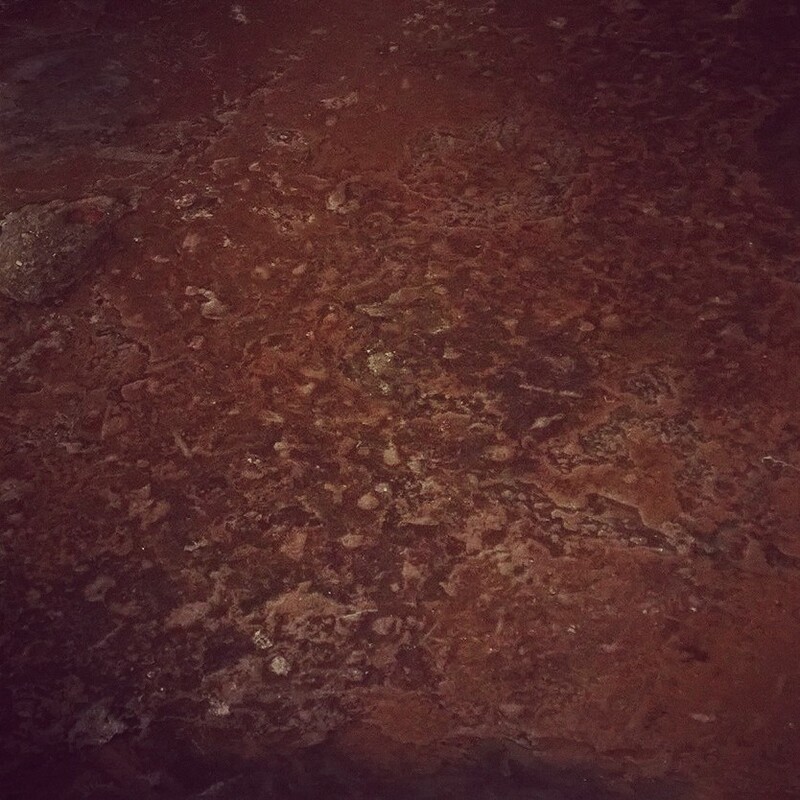 It is this site that I may have located on 26 October, 2014. For the sake of completing the chronology, here is the rest of the story. 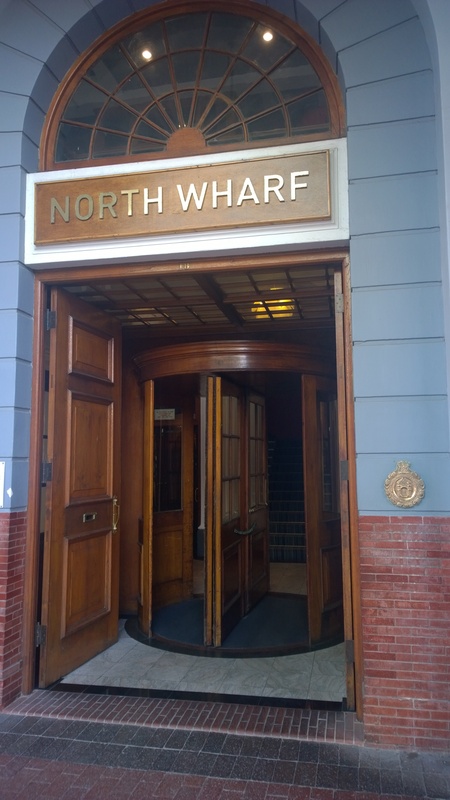 The arch surmounting the entrance to the railway siding within Combrinck’s Dock Road building, built in 1896. The date, 1830, refers to the foundation of the butchery at the shambles. 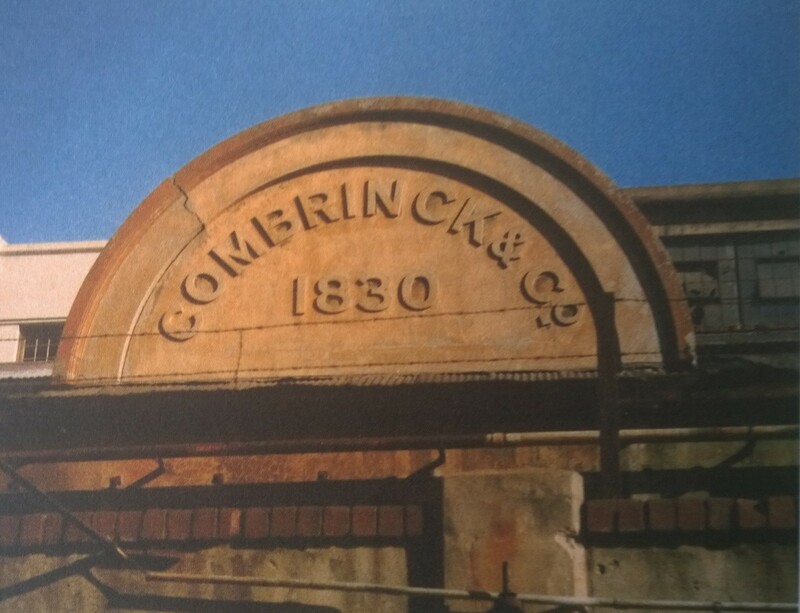 I have looked for another Combrinck & Co site many times throughout the Woodstock area, but came up with nothing. I decided to change tactics. What has worked for me in the past when I look for something that I cant get information on was to start digging for contemporaries. Such a contemporary and very interesting person in his own right is Sir John Woodhead. Sir John is so interesting that he became the subject of an inquiry on it’s own. I met Richard Harris, the current owner of Woodhead’s. 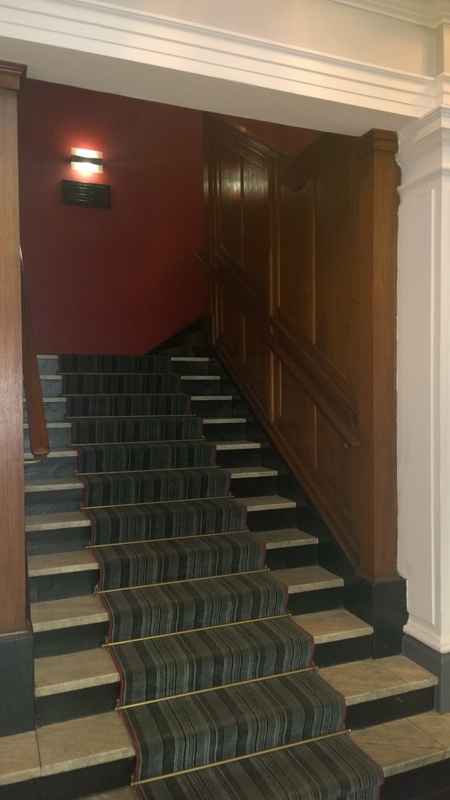 Woodheads was started as a leather and general merchant company by Sir John Woodhead in 1867. Woodheads today still produce and sell exquisite leather works and he gave me the previous location of Woodhead’s. Behind the Caltex Garage opposite the Good Hope Center. This morning after I hiked up Table Mountain as I have done many Sundays before, I looked for one of the Combrinck & Co sites. I drove to the Good Hope Center thinking that Woodhead’s have been a prominent business from the beginning, owned by a prominent man. Surely the Combrinck & Co site must be in the vicinity. I found the Caltex garage that Richard spoke about, drove a little bit up Sir Lowry Street. Sir Lowry street runs parallel to Newmarket Street with less than 100m seperating them. I parked my car. It was quite. Nobody else was on the street. The reason why I went up Sir Lowry Street was due to the proximity to the Woodheads site and the fact that I have been up Newmarket Street many times and there is no site that even remotely looks like a place where a butchery used to be situated. I could hardly believe my ears. 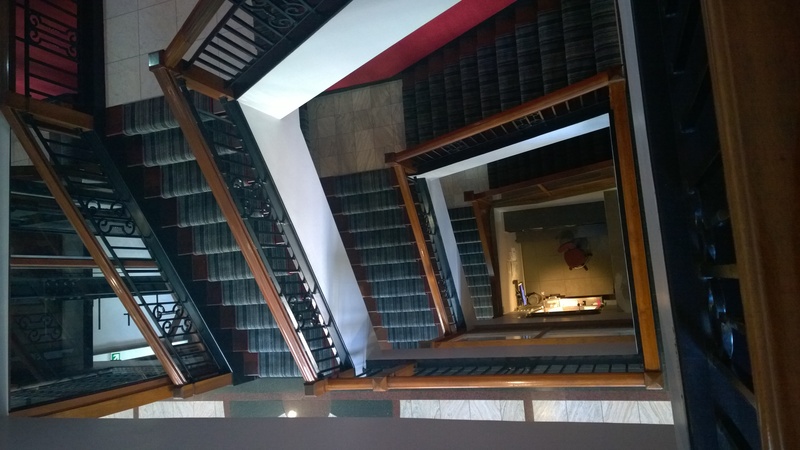 He invited me upstairs and offered to show me the building. I met his wife, son, and daughter and after a great cup of coffee, we set off for a tour of the premises. It is without question a butchery who was situated there. 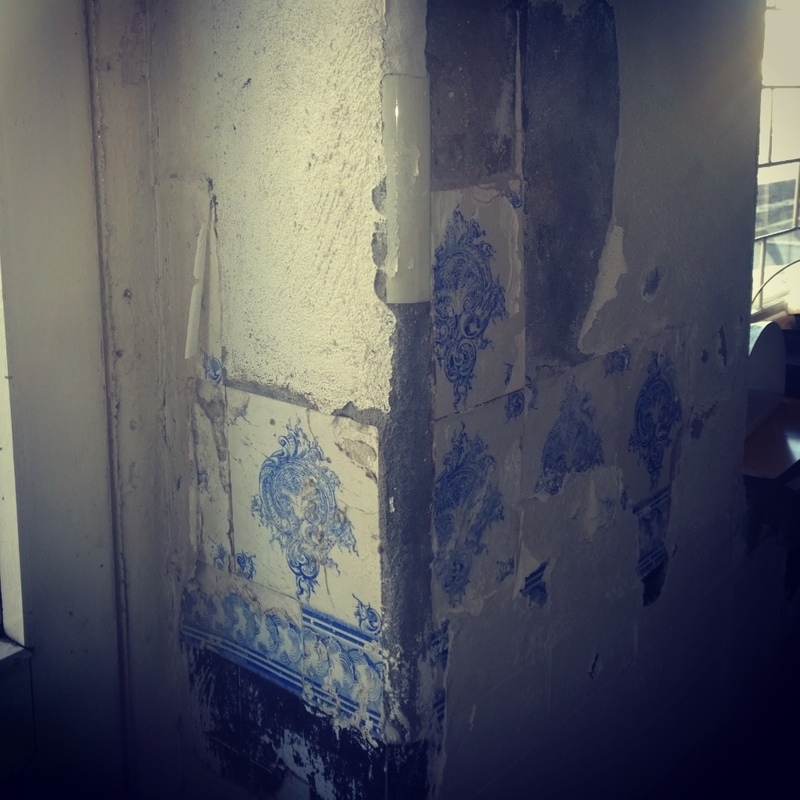 Exquisite tiles are visible underneath a coat of paint. Marble slabs used to be in the window sills. Marble was used extensively in butcheries due to the inherent cold temperature and the smooth, hard surface which made for easy cleaning. The floor is that of an old butchery. It is similar to many other old butchery floors I have seen with lines where drainage channels used to run. In the back was the pickling room and of course, the refrigeration would have been in the back. a. The current occupant verifies that this is the correct site. The history is not known except to a very small group of people. There is no reason to make the claim if it was not the Combrinck & Co’s site. b. 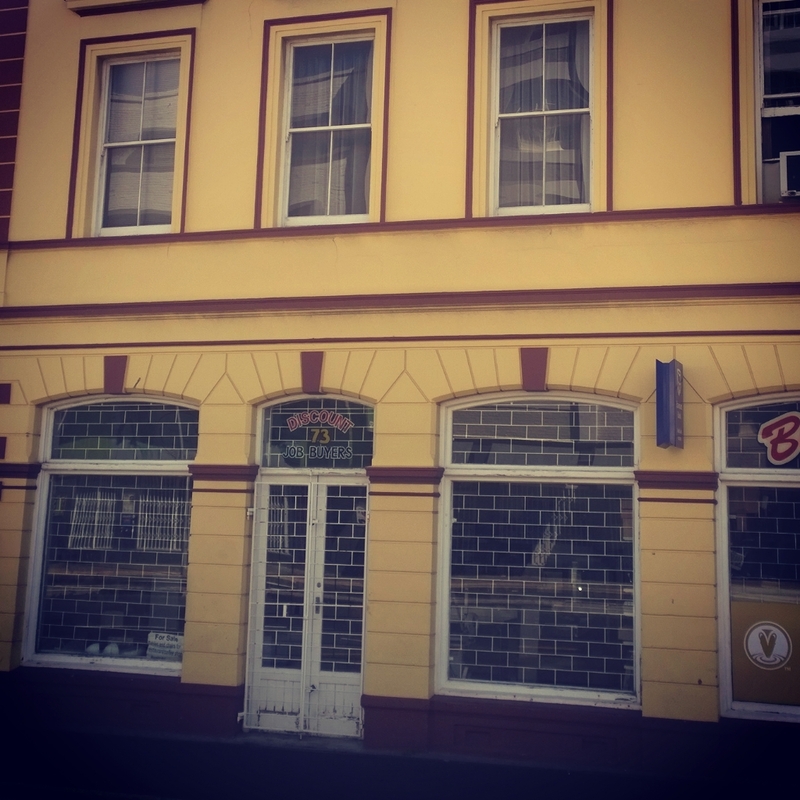 The owner/ occupants are very likely to know the history since real estate agents will be sure to mention information like this in an attempt to sell/ rent the premises. It is also something that they asre not likely to claim if it is true since the general story about Combrinck & Co is not widely known. c. The location is a perfect fit with where the site is described to be despite the fact that it is at least 50m removed from the actual street where it should be located. 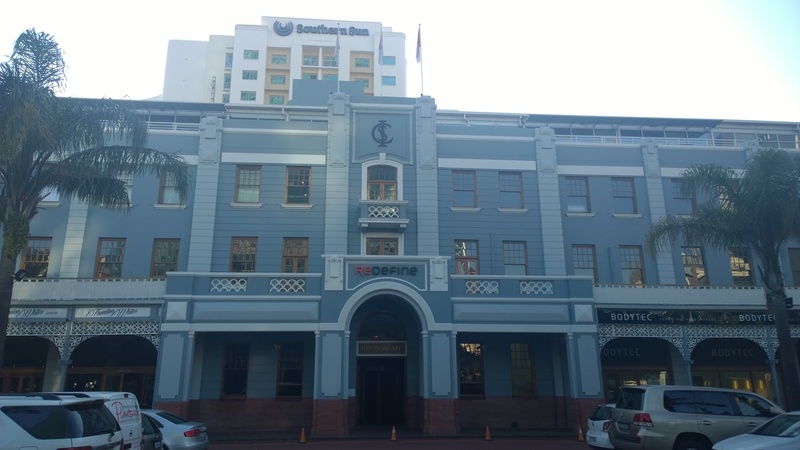 It is literally around the corner from the previous abattoir site in Strand Street where the railway station has been expanded, exactly as both Ebbe Dommisse and Phillida Brookse Simons describe in in their books. d. The building fits the characteristics of a butchery inside. The flooring, the tiles on the wall and the use of marble. e. In the back of the building is ample space for the old refrigeration equipment. I will verify everything by locating the title deed and visiting the Cape Town archives. Besides the deed of the exact site, it will be interesting to see the deeds of the two properties directly behind it with the 3rd facing Newmarket street. The second interesting bit of information that Osman gave me is to give me three suggested sites for Combrinck’s house in Woodstock, based on the description I gave him of the house. 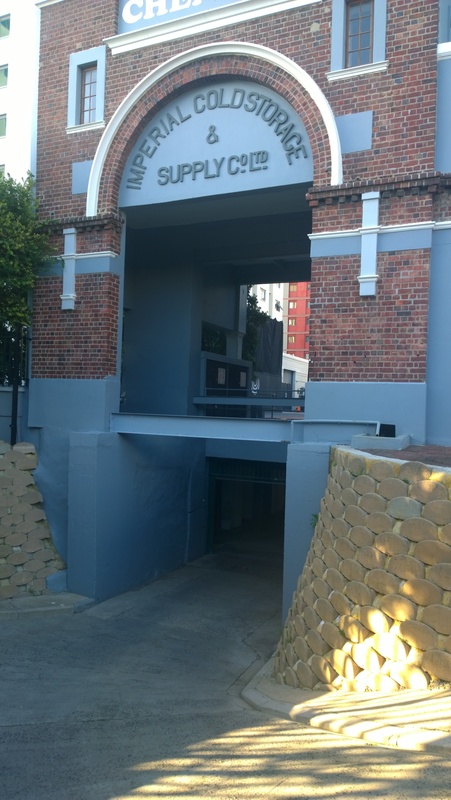 On Sunday, 2 November 2014, Minette and I drove out to get get the GPS coordinates for my brother, Elmar, who is with Seeff properties and who used to be a lawyer. He graciously offered to get us the original title deed of the properties in question. We bumped into Mr Osman and his wife outside the presumed Combrinck & Co site. He drove us to the two most likely properties in Woodstock. I sent Elmar the GPS coordinates. Now its a matter of wait and see. The cobble stone road next to the Newmarket Street site of Combrinck & Co.
A butchers floor. 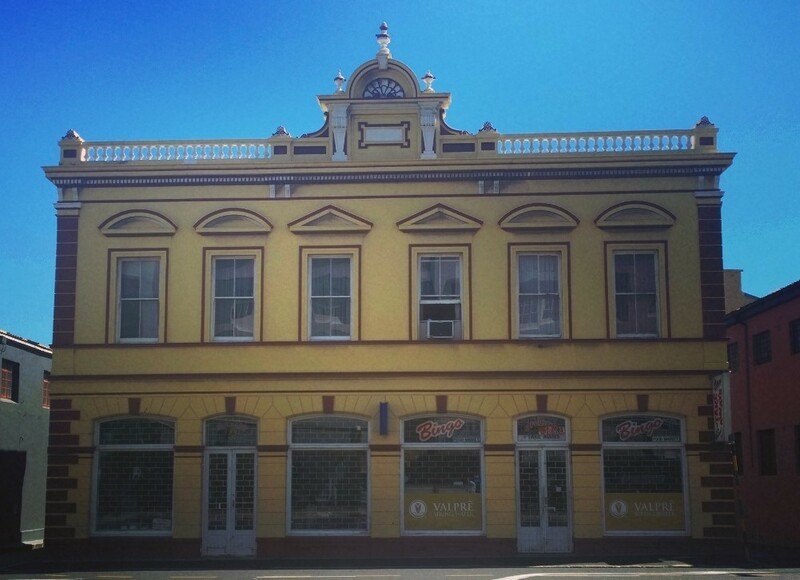 The Newmarket Street site of Combrinck & Co’s floor. 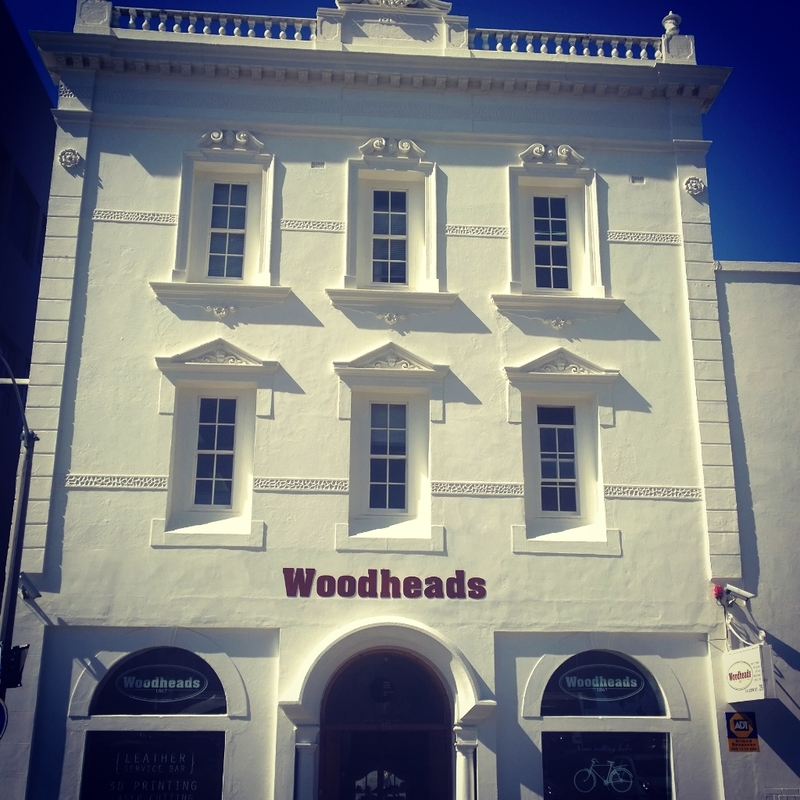 The current Cape Town offices of Woodheads, founded in 1867 by John Woodhead. Dommisse, E. 2011. First baronet of De Grendel. Tafelberg. Simons, PB. 2000. Ice cold in Africa. Fernwood Press.